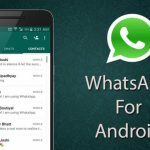 Run 2 WhatsApp Accounts in One Android Phone – These days running 2 WhatsApp account on one Android device has become easy with the WhatsApp tricks. It is obvious that these days with the dual sim feature in very smartphone one also wishes to have two accounts on WhatsApp so that the numbers can be easily exchanged to people. It becomes easier to manage with two numbers as one number can be given to others, and the other can be given to others. So with the two WhatsApp account, it becomes easier to manage the contact list. You can easily manage two accounts of WhatsApp with the simple process. WhatsApp has become the most common way of sending text messages and also sharing videos and audios. WhatsApp is very handy and free to download therefore very smartphone requires a WhatsApp account. Everyone is searching for the methods to run 2 WhatsApp account in one Android smartphone. 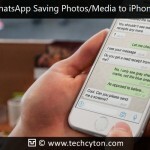 Since WhatsApp has become one of the common messengers these days and a better way to stay connected on social media, therefore, having two WhatsApp accounts becomes a priority. The above-given applications help to run the dual accounts of WhatsApp on your single Android device. 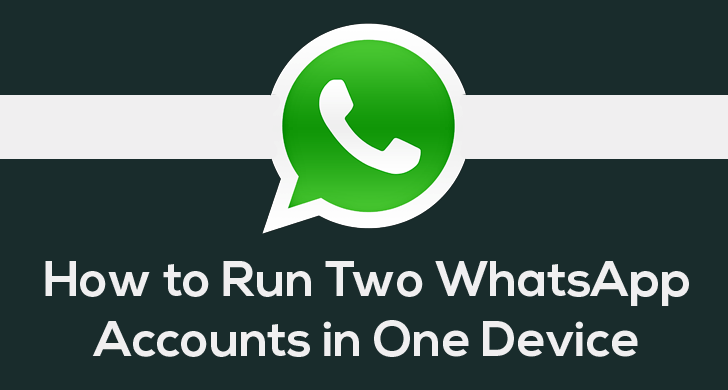 How to Run 2 WhatsApp account in one android phone? The 2 lines for Whatsapp application helps to run the dual WhatsApp account on a single Android phone. 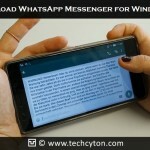 Some requirements must be presented to install the 2 lines WhatsApp in your android phone. So with simple and easy steps you can easily download two accounts on WhatsApp. What are the Requirements to run 2 lines for Whatsapp? To run the 2 lines for Whatsapp on your Android device, the first thing to do is to root your android phone. You can also use the Framaroot click one root app to root your Android device. 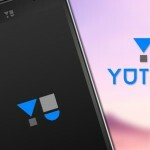 Also, makes sure that the Android version of your device must be 2.3.6+. How to run 2 WhatsApp accounts Using 2 lines for Whatsapp? The process to download and run the application is extremely simple as you can easily install more than two WhatsApp accounts on your Android device. Then as soon as the icon displays hit on the download button. Wait for the application to be installed and run it. The Parallel Space apk help to separate parallel space in your Android device. 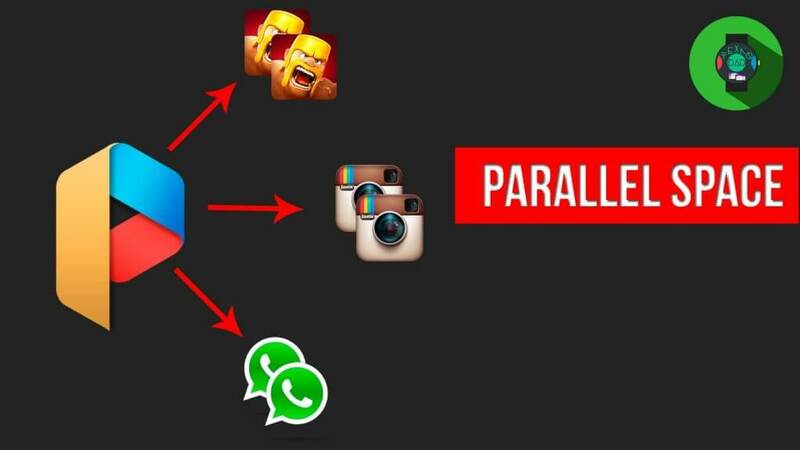 The parallel space apk makes it easier to manage the social media accounts with the different profiles of applications like Whatsapp. With Parallel Space you can login using a different account in the same app and the same smartphone. It is much easier to use than any other application and also managing the two Whatsapp account also becomes easier. Tap on the icon and the installation of the file will begin. Once the file is installed, you can see the screen notifying to set up a dual WhatsApp/ Instagram or any other Android app without rooting. 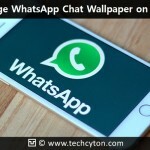 Later you will be prompted to add an Android application; you may select WhatsApp apk from the list to run two WhatsApp accounts on a single Android device. 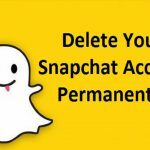 You may even choose different applications like Instagram, Facebook, and Snapchat, etc. to have its second account. So enjoy gaming with a different account on a single device.